Update element icon, fix the onclick bug. 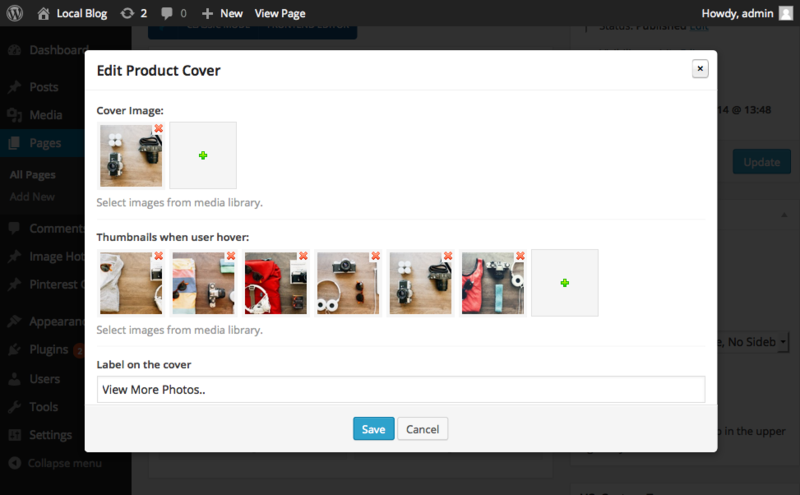 Add a responsive Product Cover Gallery to the Visual Composer. 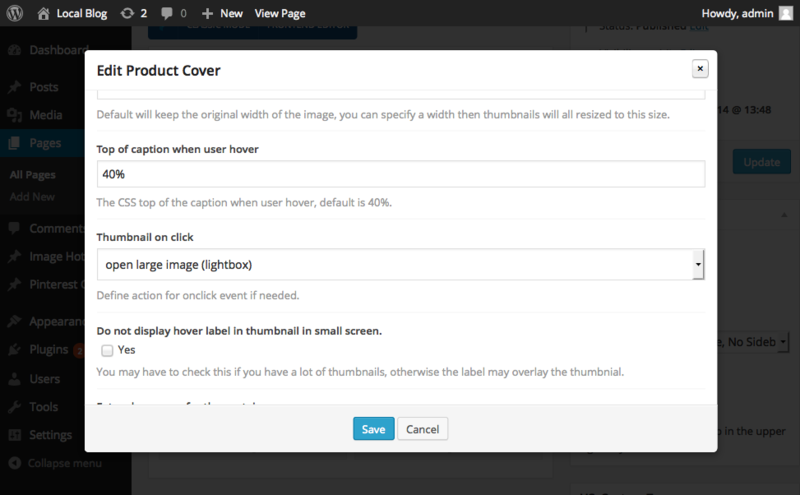 Prototype by http://codepen.io/Hornebom/pen/DAagr add more options by me.